Vermicomposting workshop with Joshua Finch. Limited ammount of places, please come early. The presentation includes theory and hands on, learning with a real vermicompost. Tips how to start a vermicompost at home. 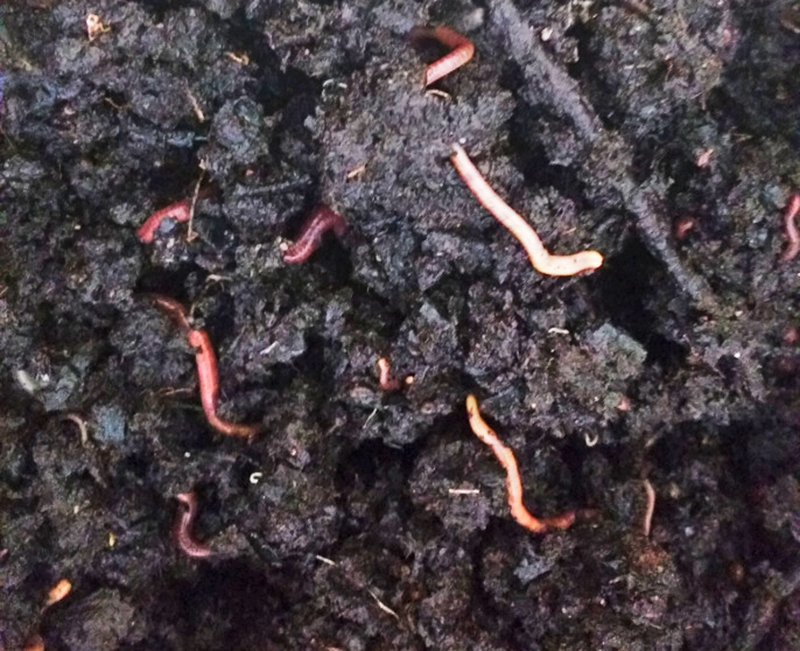 Vermicomposting is a method where biodegradable waste is being composted with worms. The compost will be very rich in minerals is is a great fertiliser. This form of composting can be done in small scale indoors ( there is a vermicompoits at the office now! ), and in big industrial scale in outdoors (temperature must be above +5C). Joshua Finch (US) is a permacultural designer and farmer located in Espoo, where he runs the farm Lillklobb Permaculture. He has several years of experience of permacultural design and vermicomposting.